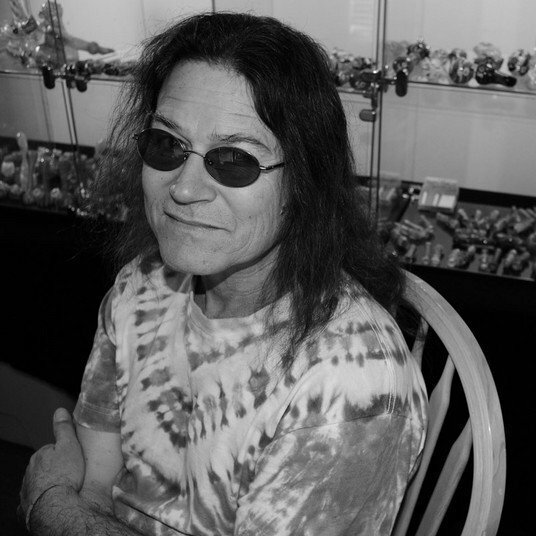 "In '70's when I came off of acid, normalcy was weird to me. People weren't drippin' in front of me. Buttons weren't flyin' off. It was weird. A helluva adjustment. It really was."